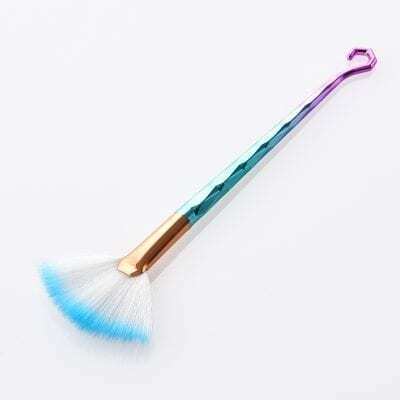 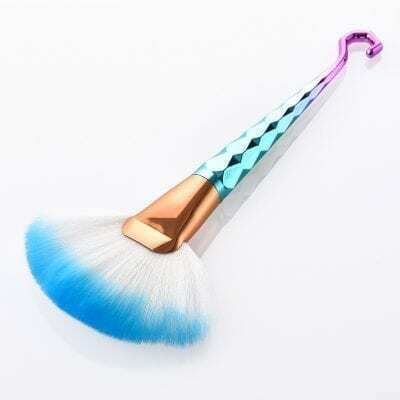 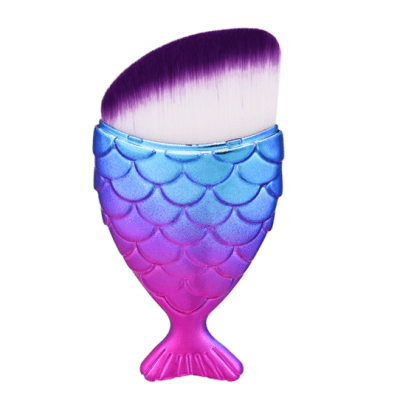 Looking for something colourful and unique to spark up your beauty life? 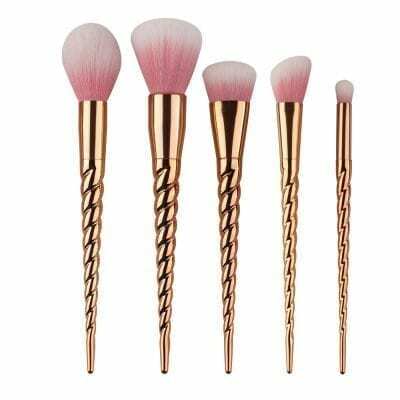 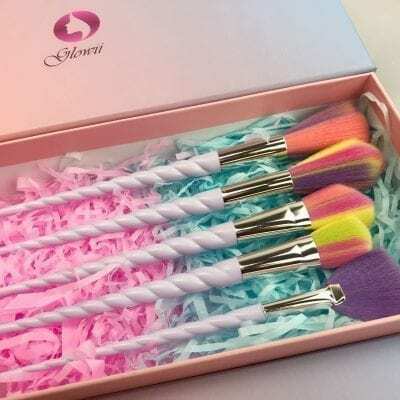 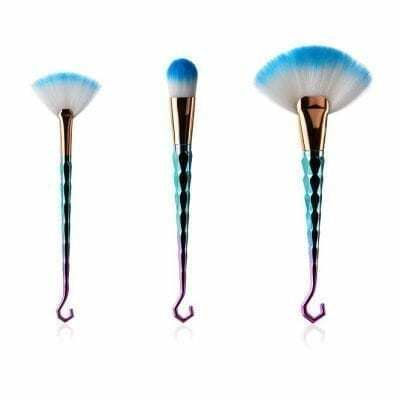 Look no further than Colourzone’s Wholesale Unicorn Makeup Brushes, on sale and on available at unbeatable prices today. 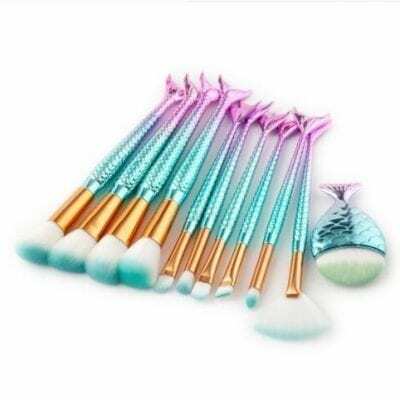 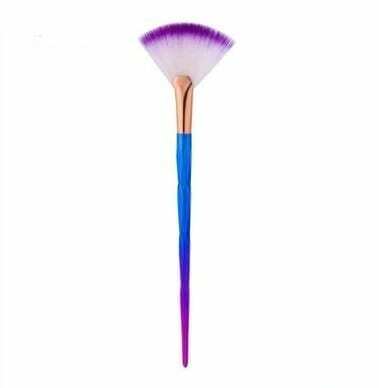 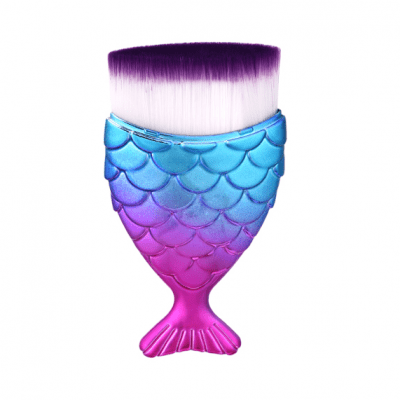 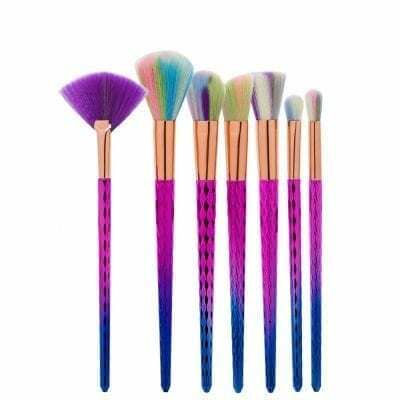 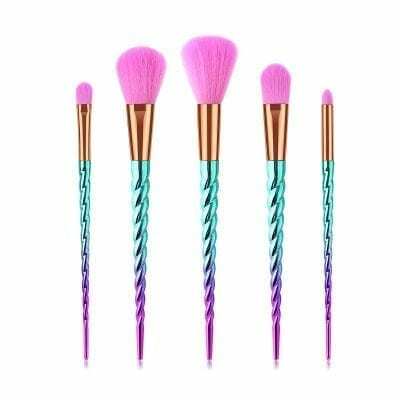 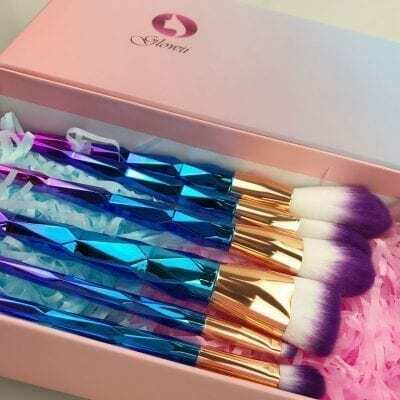 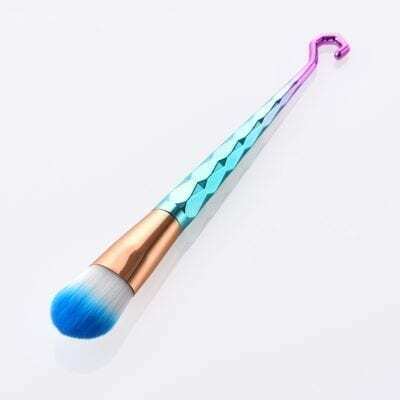 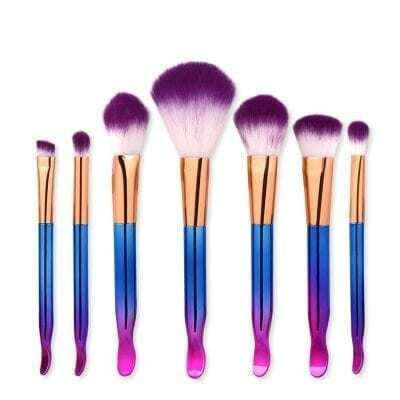 We offer different sets to meet your needs, with one of our most popular sets being the Glowii 11PC Fishtail Mermaid Purple-Green Face & Eye Makeup Brush Set. 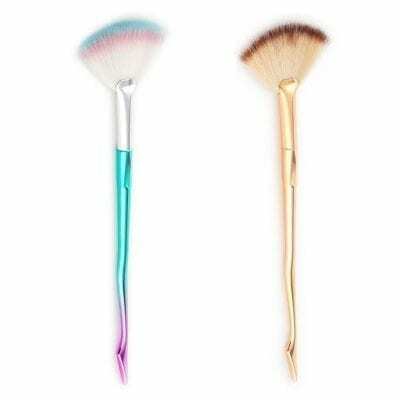 Our brush sets are great for face contour, blending, bronzer and much more.